Welcome to Eternal Eden's Blogspot! Welcome to my Garden of Handmade Jewelry Treasures!! I decided to take a chance and create my own bliss! I've always been a very creative person and have never been happy working a desk job. Recently I had the chance to stay at home and forge my own path, so here I am! 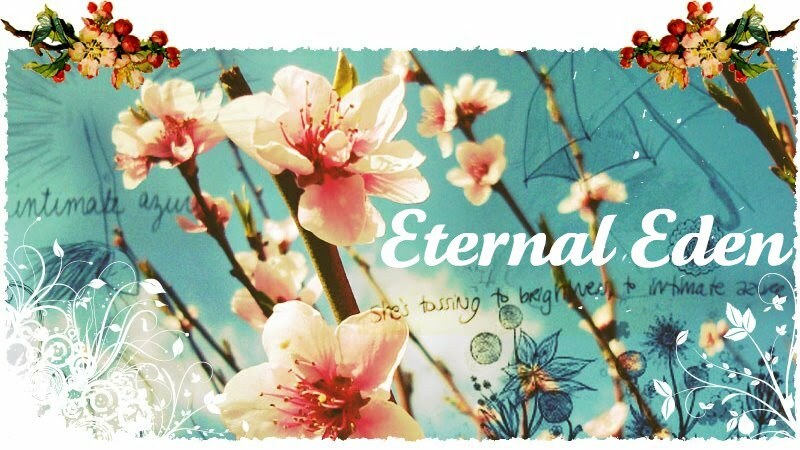 Eternal Eden was created first and foremost to honor God, my Creator and Savior. I am so inspired by the beauty of His creation that I can't help but try to reflect it in my creations - whether it be oil pastels, writing, or handmade jewelry. Eternal Eden was created secondly, well...let's be honest - to keep me busy and productive with something I actually enjoy doing. Imagine that! What will follow is the creative journey I've been on since I decided to take a risk and do something unconventional with my work life. I hope you enjoy my little garden of (sometimes not so) bliss! !